DJ Instinct is Back By Popular Demand! 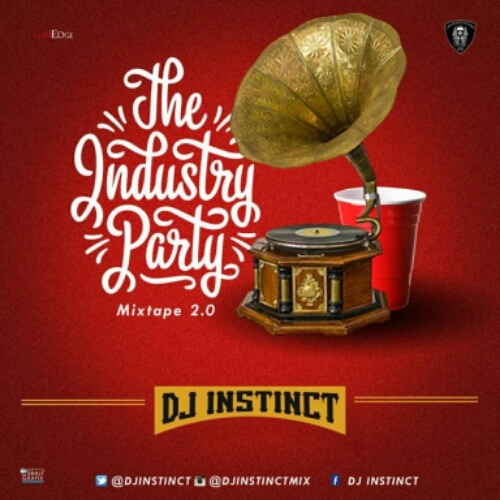 The Official Dj to Afro Pop Rapper, Reminisce drops “The Industry Party Mixtape 2.0 Mixtape” from the stables of Edge Records/LRR. Check on the Dope Mix.